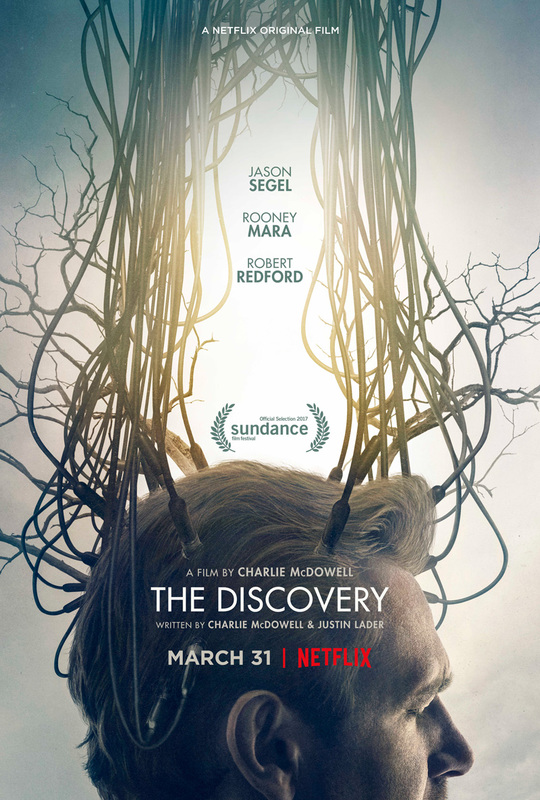 Netflix has provided ComingSoon.net with a first look at the new trailer for The Discovery, which will open in select theaters and will be available globally on the streaming service on Friday, March 31. You can watch the new Discovery trailer below. In the near future, the world is off-balance. People have gained a specific knowledge, and death has lost meaning, due to a breakthrough scientific discovery by Dr. Thomas Harbor (Robert Redford): There is now definitive proof of an afterlife. While countless people have chosen suicide in order to “re-set” their existence, others go on, trying to decide what it all means. Among them is Dr. Harbor’s son Will (Jason Segel), who has arrived at his father’s isolated compound with a mysterious young woman named Isla (Rooney Mara). There, they discover the strange acolytes who help Dr. Harbor with his experiments. They are all looking to Dr. Harbor for meaning. Can Will and Isla find peace – in this place, or on the other side? 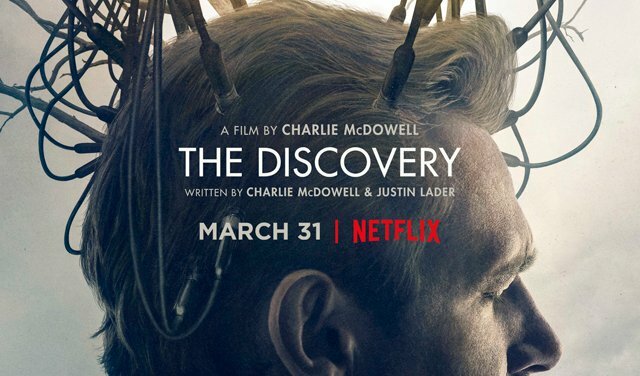 Directed by Charlie McDowell, The Discovery was written by McDowell and Justin Lader and also stars Riley Keough and Jesse Plemons. The film was produced by Alex Orlovsky and James D. Stern, co-produced by Erika Hampson, associate produced by Tomas Deckaj, and executive produced by Ian Bricke, Matt Levin and Eddie Vaisman. What do you think of the new Discovery trailer? Let us know in the comments below.